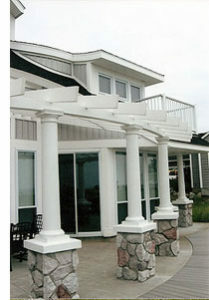 KC Felt Construction, Inc. is a leading custom home builder and general contractor in Oceana County and West Michigan. Serving clients locally since 1978, our business was founded upon the standard of excellence in both our work and our service to clients, and we continue to uphold that standard today. 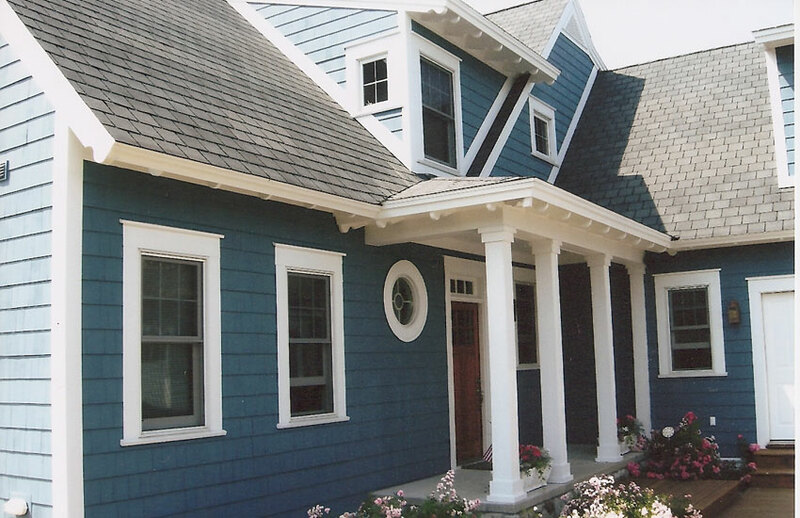 The new homes and cottages that we build are durable, energy-efficient, and stylish. Regardless of the size, whether a small starter home or a grand dream home, we put the same quality into every home we build. 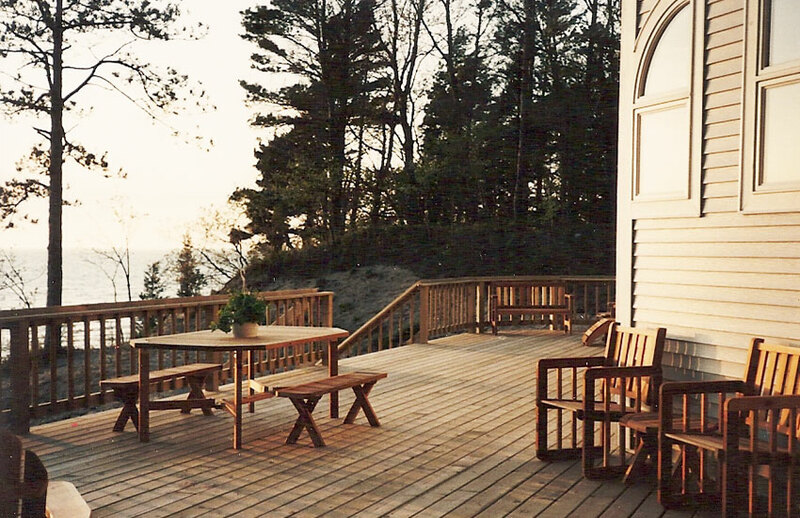 We want your new house or cottage to be your “castle” that you are proud to call home. 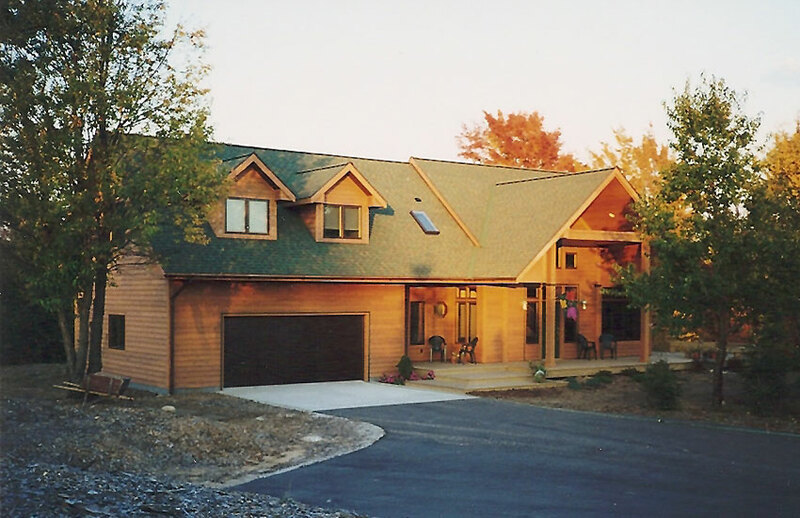 We have been building top quality, energy efficient custom homes from our company’s inception, even before “green building standards” came into vogue. We believe every home should be built to provide its owners a long-lasting investment in which they can be comfortable and not cost them a bundle to maintain over the course of time. 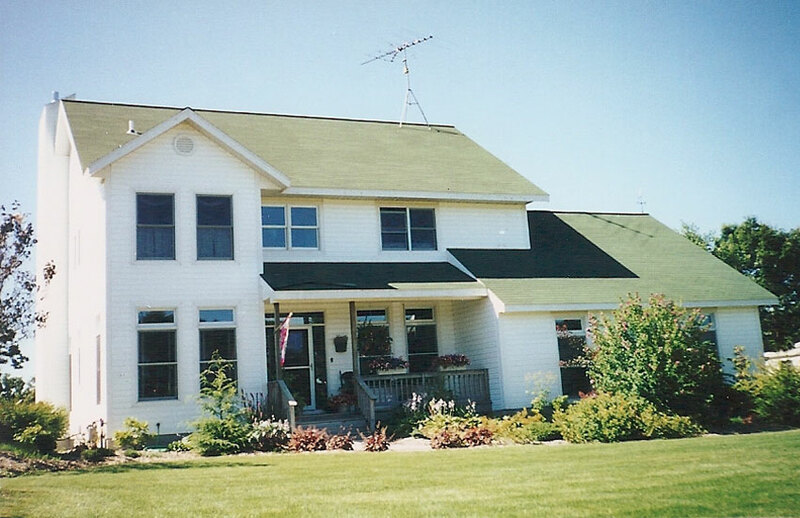 Specializing in energy-efficient custom new homes, we also provide and are experienced in a wide range of construction services including renovation and remodeling, commercial construction, and general contracting in the West Michigan area. Also, our design services have helped clients realize the potential of awkward and unique spaces in their homes and turn them into stylish and useful additions to their living space. 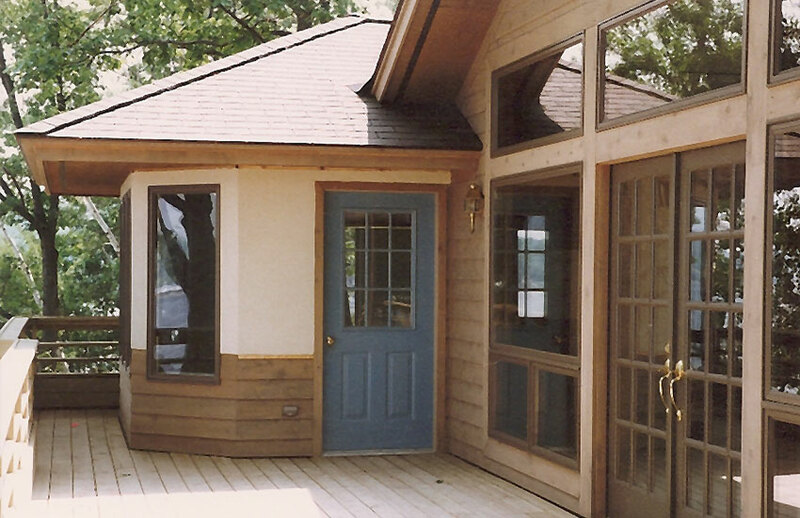 If you are searching for a qualified, licensed builder for your new home in West Michigan, you need not search any further. 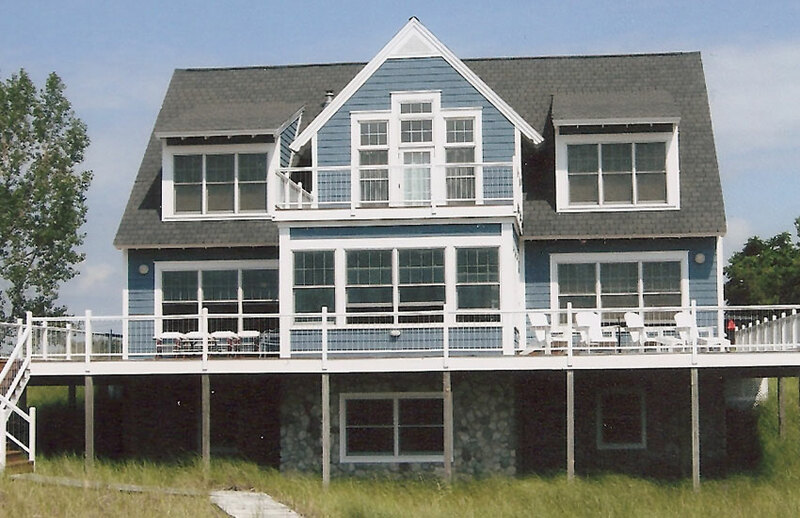 Contact KC Felt Construction today to take the first step on the road to making your dream home a reality. 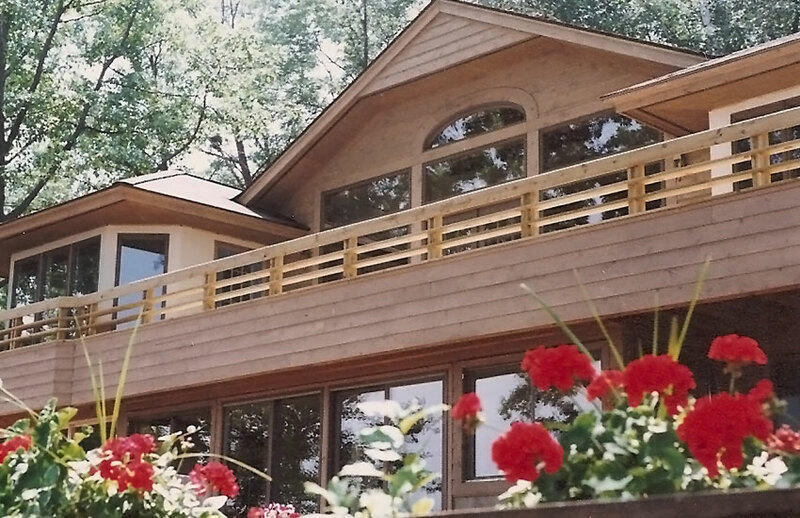 KC Felt Construction, Inc. is a leading new home builder in West Michigan, specializing in energy efficient building with Insulated Concrete Forms. 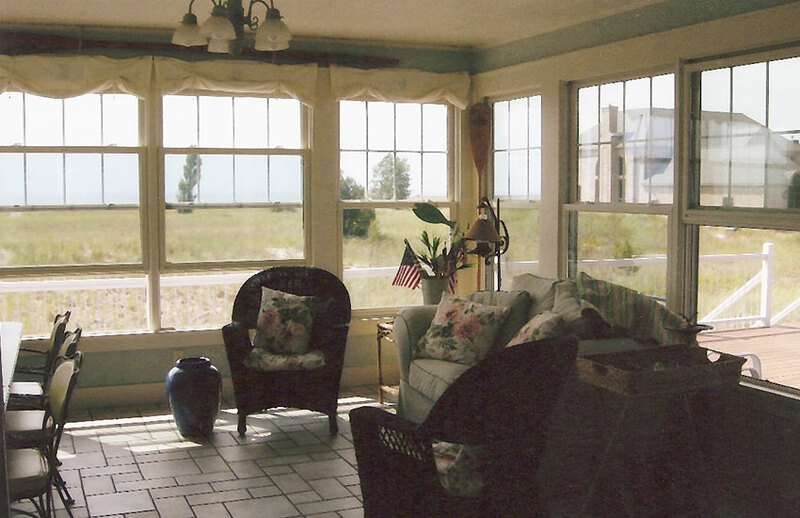 We build homes and commercial buildings in the communities of Ludington, Pentwater, Hart, Shelby, New Era, Rothbury, Hesperia, Montague, Whitehall, and North Muskegon. Copyright © 2018, KC Felt Construction, Inc.